The band expected to release an official members list by this summer, but a ruling this week could mean that tens of thousands of applications for membership that were denied will be sent back to the enrolment committee for further review. 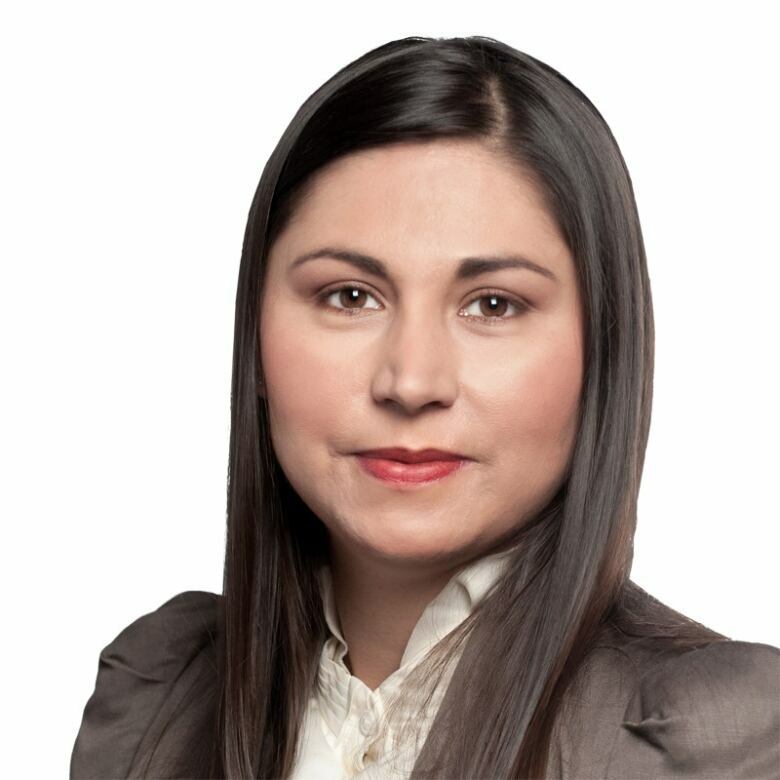 Rulings by a Toronto federal court judge released Tuesday could mean further delays for the enrolment process for the Qalipu Mi'kmaq First Nation in Newfoundland. It's been a decade since the enrolment process began and the band expected to release an official members list by this summer, but a ruling this week could mean that tens of thousands of applications for membership that were denied will be sent back to the enrolment committee for further review. In one case, Qalipu membership applicants Dave Wells and Sandra Wells, who are not related, will see their applications get reassessed by an enrolment committee. Their applications were initially denied for failing to provide document-based evidence that they self-identified as Mi'kmaq before the band was officially recognized by Canada on September 22, 2011. Had they applied a day before that date, their applications would have been considered evidence of self-identification. By the time they received their denial letters in 2017, changes to the application process under the Supplemental Agreement forbid them to appeal the decisions. "This is a significant victory for the applicants," said Hamilton lawyer Jaimie Lickers, who handled the Wells cases. "The reasons that [Canada and Qalipu] selected the date as June 2008 was because they wanted to ensure that applicants were credible and legitimate," said Lickers. "That's a really unfair distinction to make — to paint all applicants who applied in the last year of the process as somehow lacking in credibility." 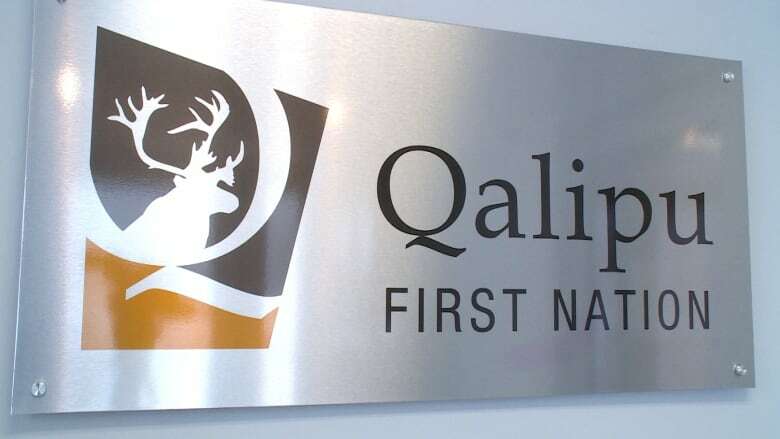 The ruling says after Qalipu was ratified as a band in September 2011, there were nearly 70,000 applications made, approximately 50,000 of which came in the last three months of the application period. Just under 57,000 applications were rejected for failing to provide evidence of self-identification before June 2008. Because Qalipu and Canada agreed to have the court consider the Wells cases as test cases, this ruling could mean that 57,000 applications will be sent back to the enrolment committee for further review. For now, it's unclear how Qalipu, Canada, and the enrolment committee will proceed. Dave Wells said he was happy to learn that he and Sandra Wells, and perhaps tens of thousands of other applicants, will get another chance. But he added the ruling wasn't completely satisfactory. "We were hoping they were going to throw out the entire Supplemental Agreement," he said. "But we've got parts of it that [are] thrown out and it's going to help a lot of people." 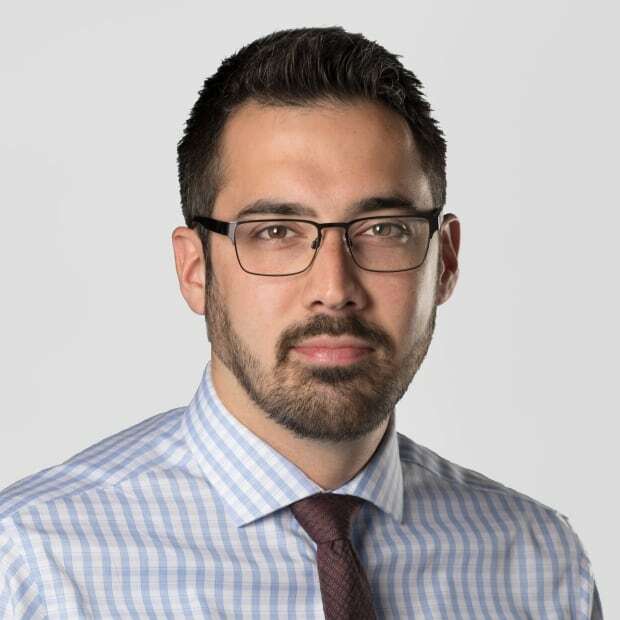 Wells said he thinks that the easiest way Qalipu and Canada could have approached the enrolment process was to determine a specific genealogical standard and accept or reject applicants based on their proven heritage. "Just pick a number. Five generations back, or maybe 10 … and that's it. You either met [the requirements] or you didn't. It would eliminate all the ambiguity," Wells said. 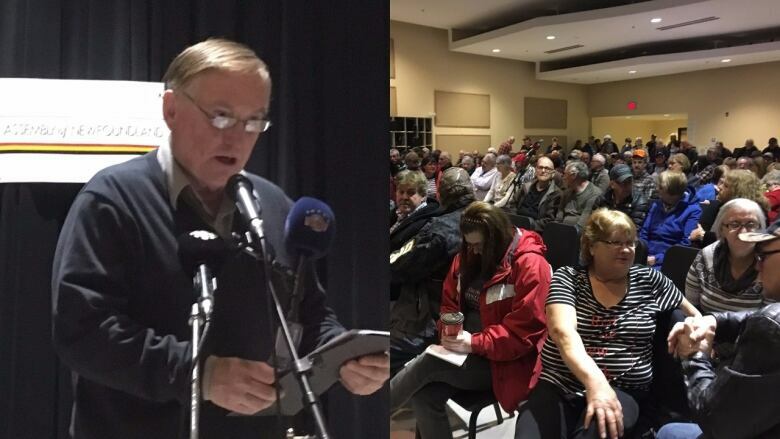 A second ruling released Tuesday denied the certification of a potential class action lawsuit launched by former Corner Brook, N.L., resident Jerry Brake, on behalf of everyone denied membership by the Supplemental Agreement. Brake claimed that Qalipu and Canada's use of the Supplemental Agreement and its significant changes to the application process was unlawful and because of it, tens of thousands of people were unfairly denied membership. The ruling on Brake's class action certification states that the decisions on Dave and Sandra Wells' judicial reviews will result in Brake's application, and those of all the denied applicants he stood to represent, being assessed under different conditions. Simply put, the Wells's decisions could possibly cause more amendments. "We'll definitely be appealing the decision," said Brake's lawyer David Rosenfeld, calling the ruling "fundamentally wrong." Rosenfeld said he and Brake asked that the court handle Brake's and the Wells's cases at the same time. If Brake's class action ended up being certified, the decisions would encompass the issues raised by the Wells. "I don't understand why all of the fundamental issues are being handled in piecemeal fashion," Rosenfeld said. A statement posted by Koskie Minsky, Rosenfeld's law firm, said Brake was "disappointed by the result and disagrees with the outcome." It said in Brake's view, "the Federal Court's decision is a significant blow to the prospects of getting access to justice for 80,000 rejected applicants." Rosenfeld said the appeal will be submitted within 10 days.